If you recruit staff and/or volunteers into the children and young people’s workforce, you would benefit from training in safer recruitment practices. This course examines effective methods in working towards safer recruitment processes. Organisations and individuals who work with children and young people, or are involved in providing services for them, have a duty to safeguard and promote their welfare. In particular, schools and education settings are accountable for safeguarding children when recruiting and selecting staff. Any staff appointment should be made by a recruitment panel with at least one member trained in safer recruitment. Understand the background why we need to recruit staff safely and the more robust safer recruitment processes (best practice, following the Bichard Inquiry, which looked at the recruitment of Ian Huntley in the Soham case). Practice Working together/safeguarding children and safer recruitment in. 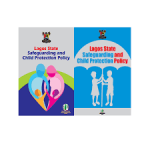 Gain awareness of child protection cases that have influenced current policy and procedures around staff recruitment. Identify key features of staff recruitment that help deter or prevent the appointment of unsuitable people. Consider policies and practices that minimise opportunities for abuse or ensure its prompt reporting. Have the ability to review their own organisations’ policies and practices in recruitment with a view to making them safer. These are principally professionals (managers) and members of the workforce who have particular responsibility for Recruiting staff working with Children. These include operational managers at all levels, leaders or directors in voluntary or independent sector organisations employing staff or with responsibility for commissioning or delivering services. Nominated Safeguarding Children Advisers, named health and education professionals, police, social workers and other professionals needing the in-depth knowledge and skills or working with complex cases. To foster a detailed understanding of child development and how the quality of the care they receive can have an impact on a child’s development, health and well-being. Identify planned timely action appropriate for the child’s age and stage of development. Understand and identify the dimensions of child development? Those in regular contact with children and adults, who are parent/s or carers (people who are in a position to identify concerns about maltreatment, harm or risk to children). Also, Professionals who work regularly with children and those who may be asked to contribute to assessments of children in need of help. This includes those people who come into contact with parents or carers of children, such as: those working with children living with mental health issues or learning disabilities, Child Centred NGO’s, all Health care professionals, hospital and community health staff, family centre workers, teachers, education welfare officers, social workers, librarians, child minders, those working with children in residential and day care settings. 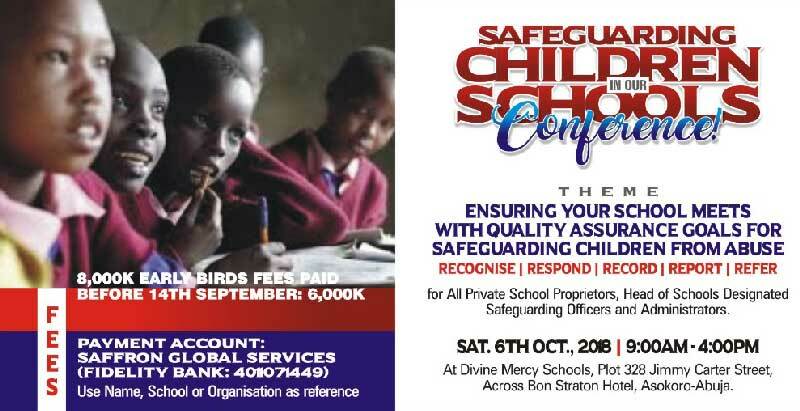 To develop knowledge, skills and the ability to work together on the processes for safeguarding and promoting the welfare of children, including those who are suffering, or at risk of suffering, significant harm. Providing an opportunity for colleagues from different agencies to learn together and explore professional dilemmas. Describe what to do if they are unhappy with the response from agencies following a referral or if they have any further worries about a child’s welfare.